NHS Medical Director, Sir Bruce Keogh has given his seal of approval to the first hospital in the country dedicated to providing emergency care every day of the week. 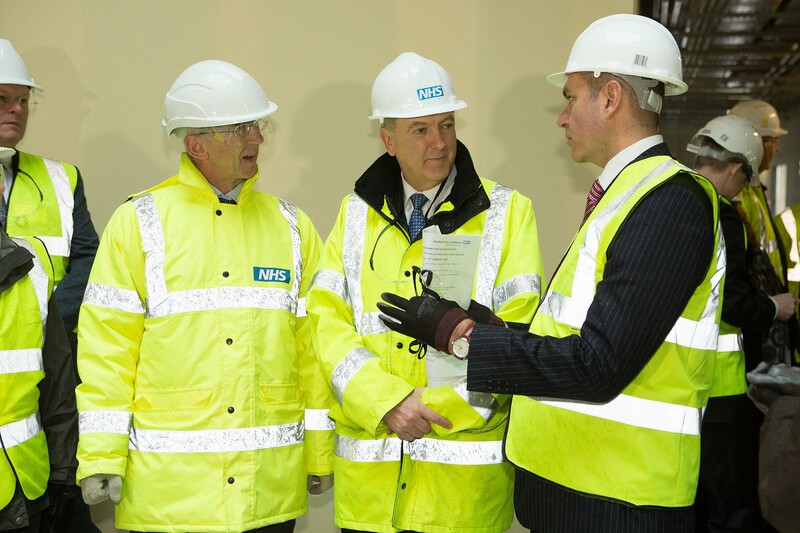 Due to open in 2015, Northumbria Specialist Emergency Care Hospital in Cramlington will have specialist emergency care consultants working round the clock to provide care for the 500,000 people of North Tyneside and Northumberland. Sir Bruce published a blueprint last year to reform urgent care proposing Major Emergency Centres as part of the solution with an expectation that there will be 40-70 centres across the country. With its dedicated facilities, Northumbria, has the aspiration to become one of the first major emergency centres in the country where seriously ill patients will be seen by an A&E consultant when they arrive at the hospital and then by a specialist in their condition. Locating diagnostics within the emergency care department will allow consultants to get test results quickly so they can start treating patients earlier. As some one who has worked in A&E for many year and, for many year in a trauma centre i personaly and professionaly think that this hospital is a good thing. The way America works its hospitals is something we should look into. Having Major trauma centres (level 1 hospitals) that see all major trauma and illness. A city hospital (level 2) that can see trauma and illness, as well as walk in patients, and Urgent Care Centres (Level 3) that can see all minor ailments and injuries. i wonder how many deaths will occur whilst patients are being transported from one hospital to another? If anyone in the Cramlington area needed urgent care they would have to be take to Wansbeck, RVI, Freemand Road or Rake Lane all taking about 20 minutes and it has been that way forever. How many lives have been lost over the years because of that. We are getting a state of the art hospital and people are still complaining. Unfortunately Mr Keogh seems to have overlooked the fact that the major trauma centre together with all the appropriate adult and childrens facilities are down the road in Newcastle. 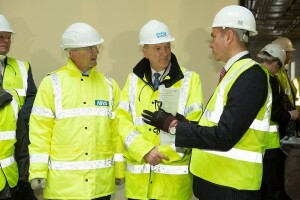 The development of the new Cramlington hospital took no account of these facts. That was not the question you asked. So my reply stands.